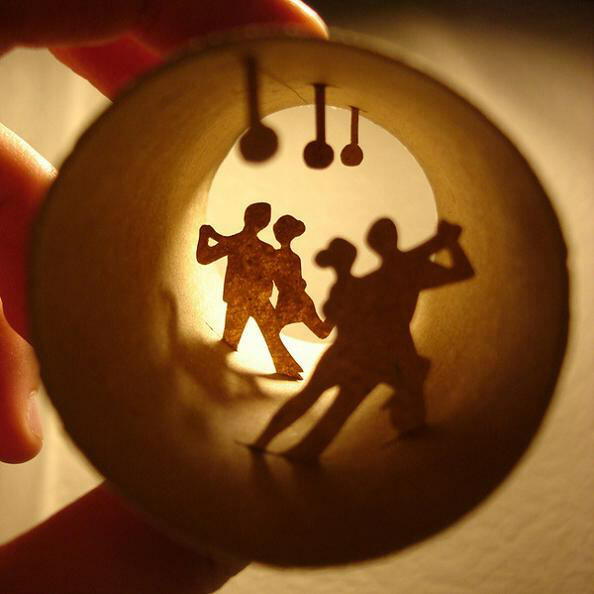 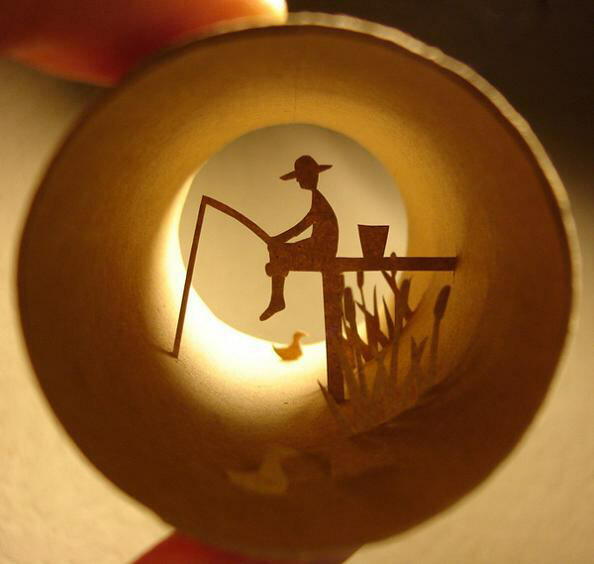 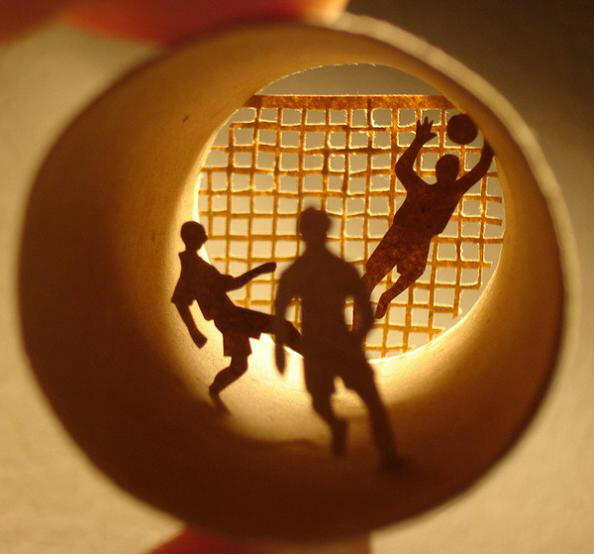 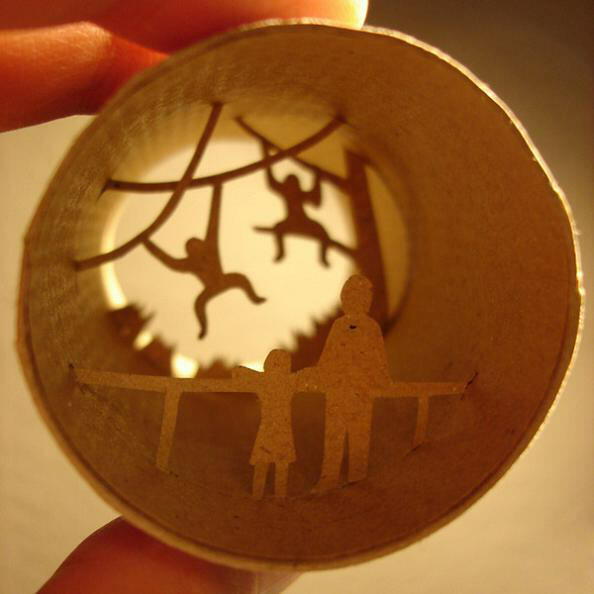 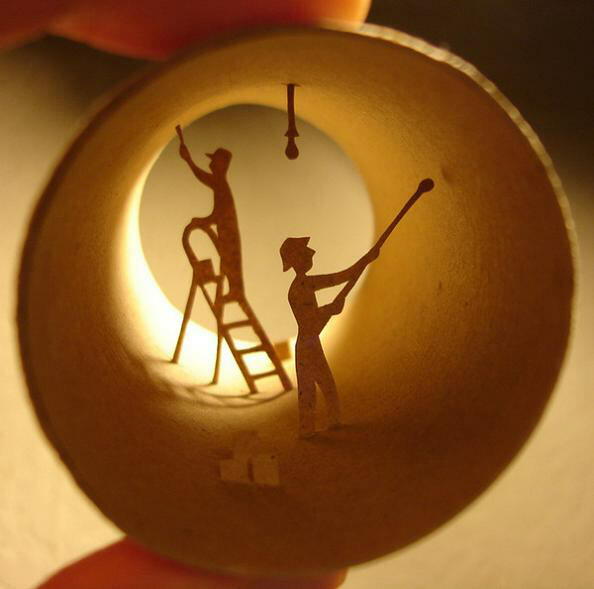 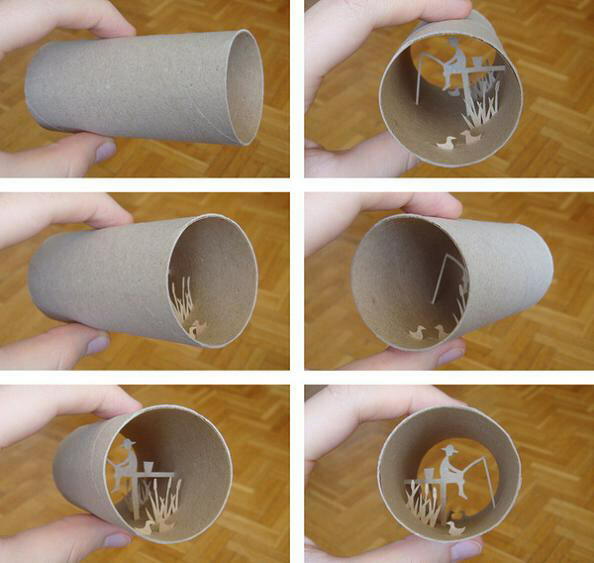 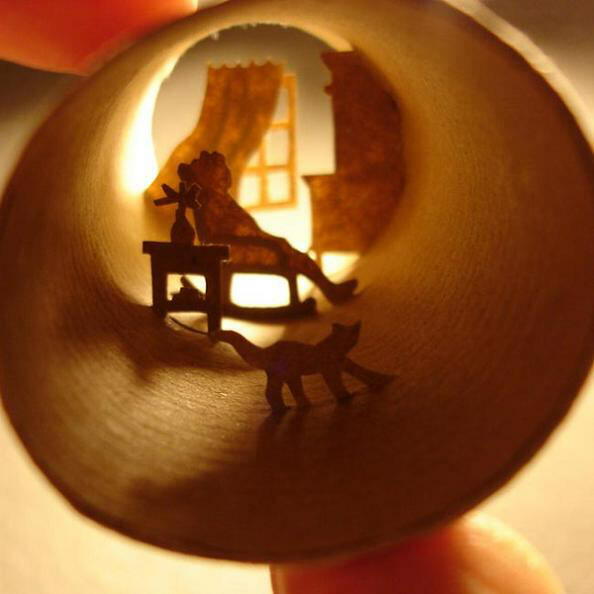 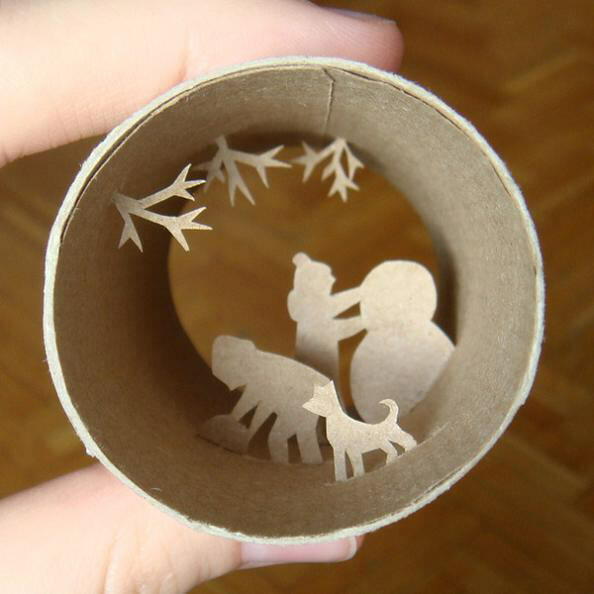 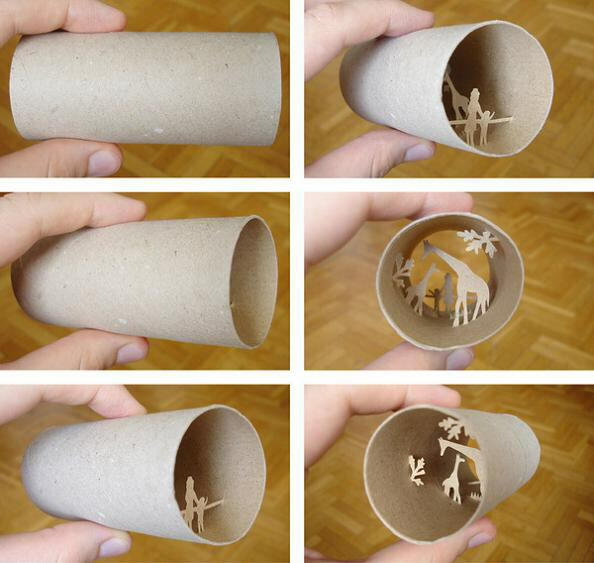 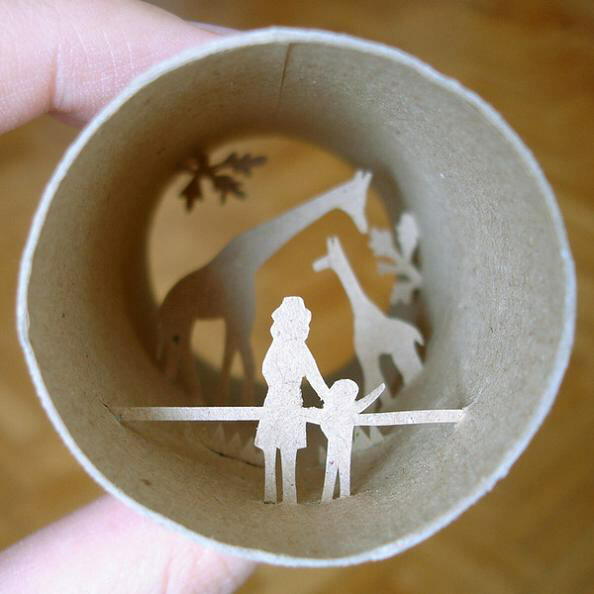 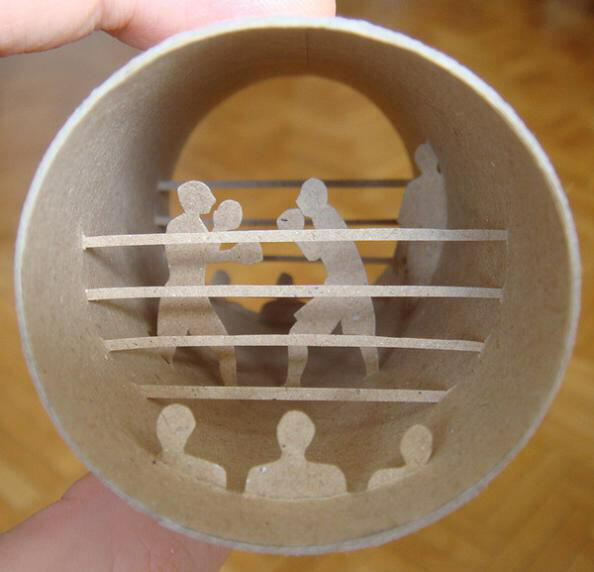 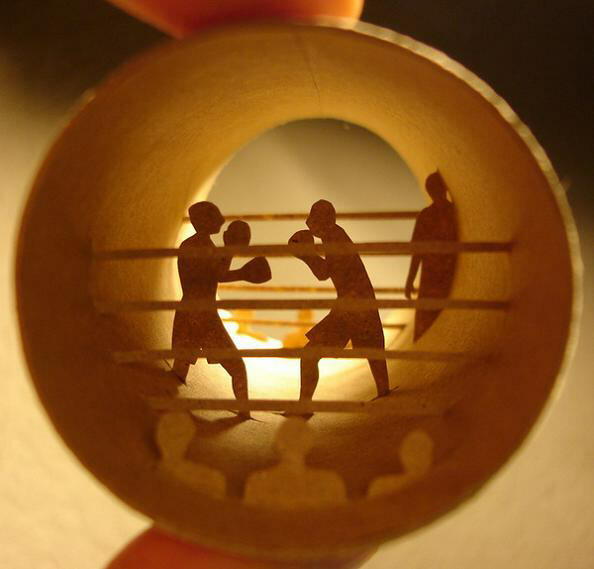 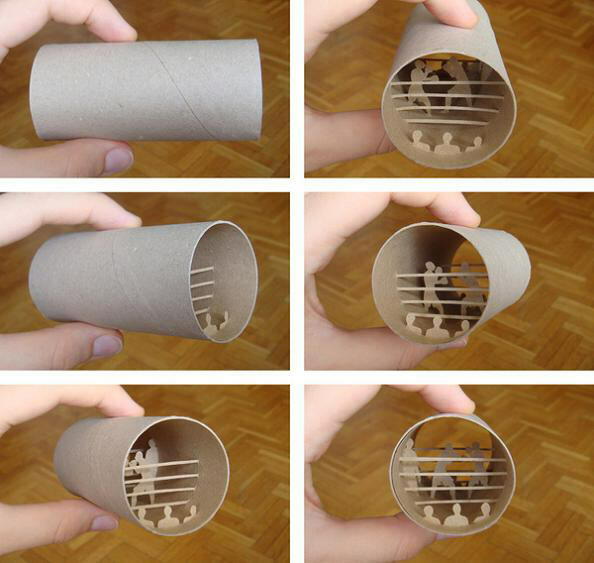 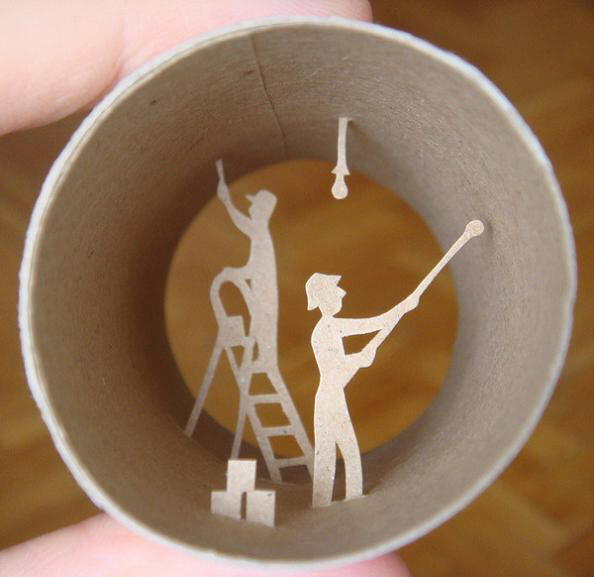 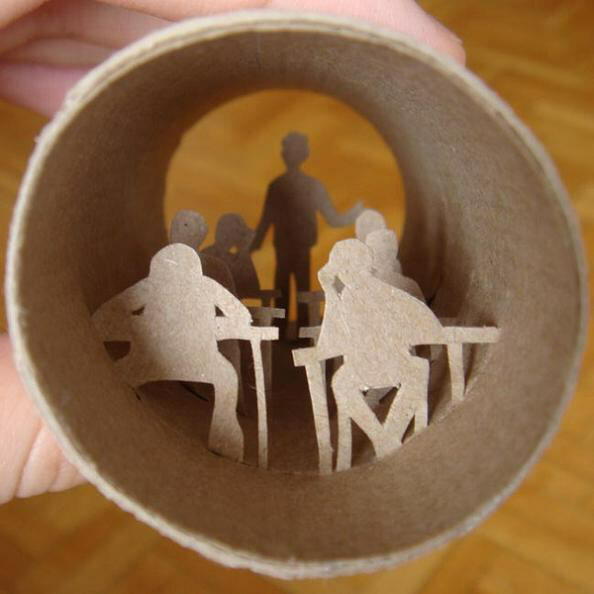 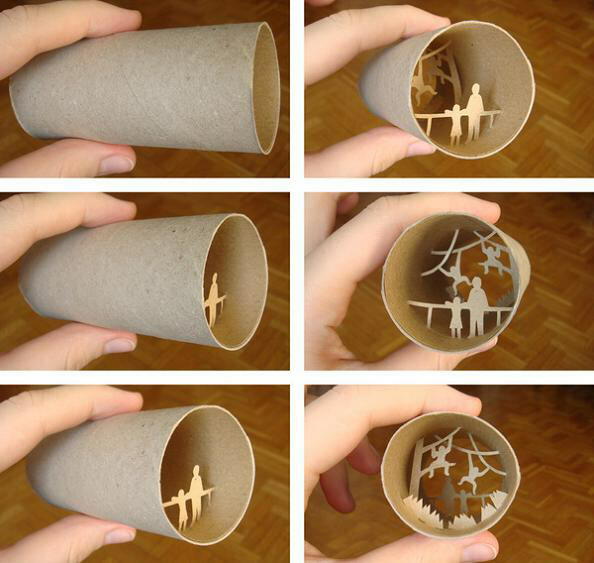 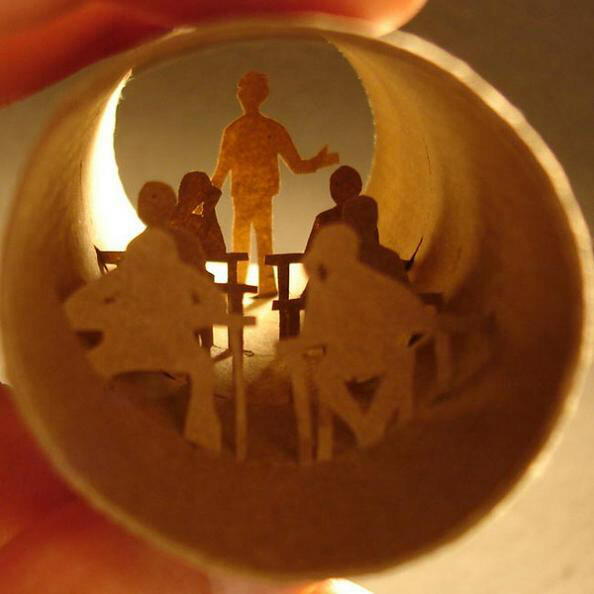 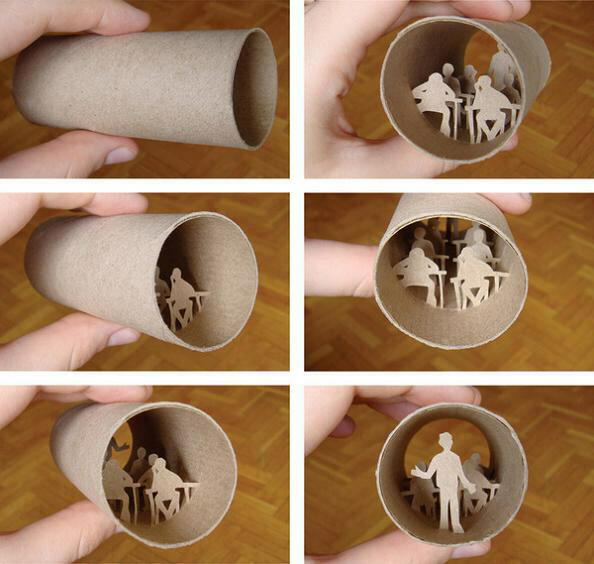 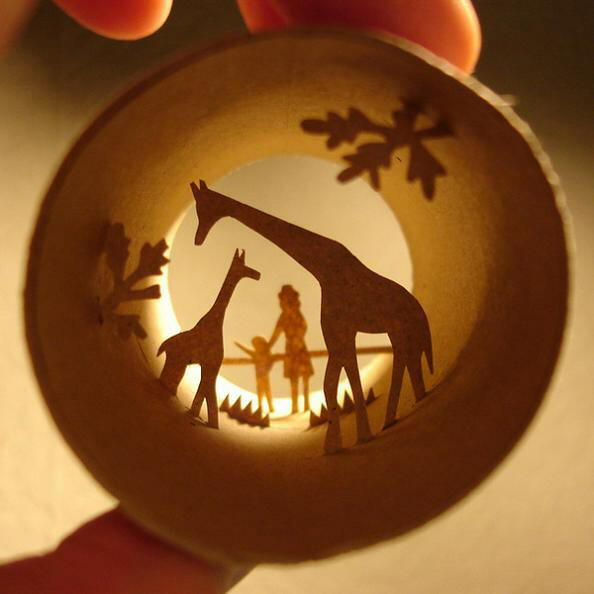 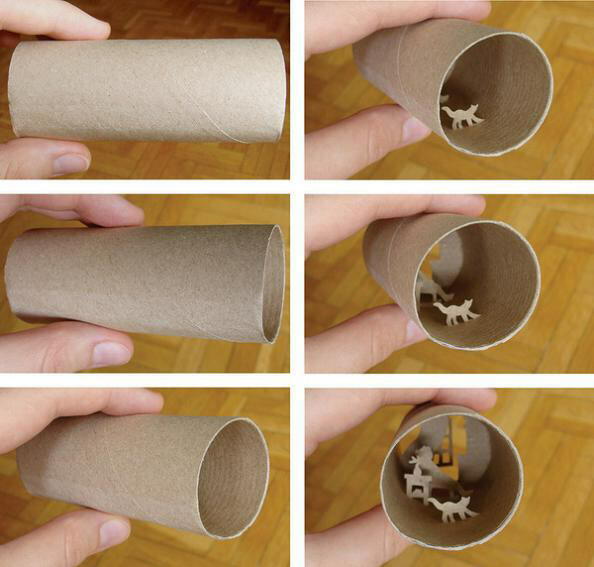 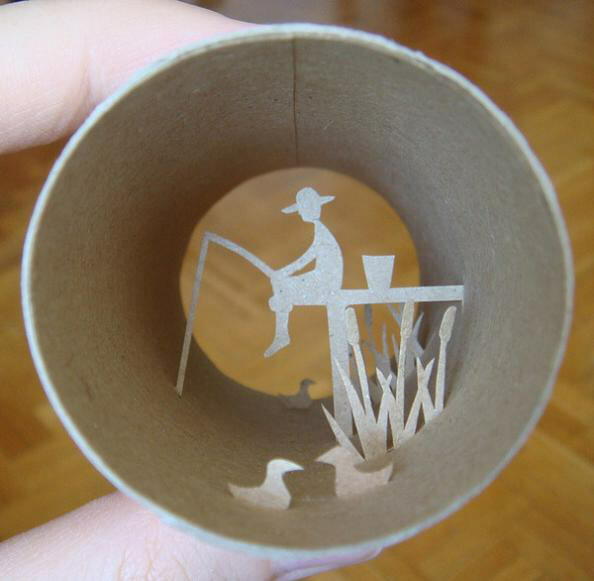 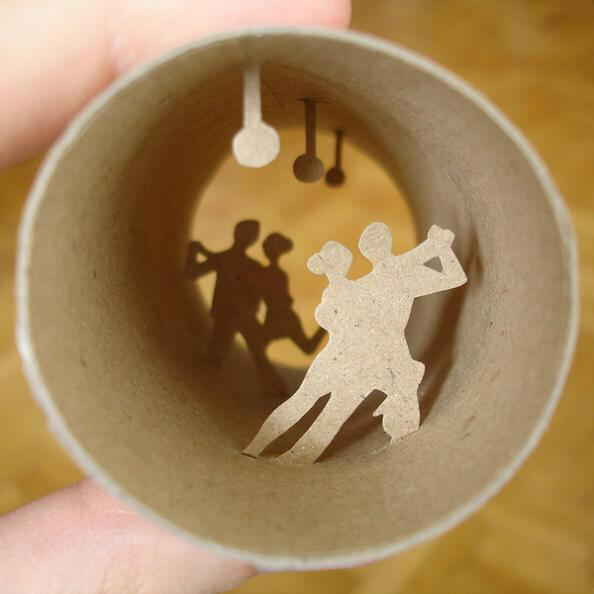 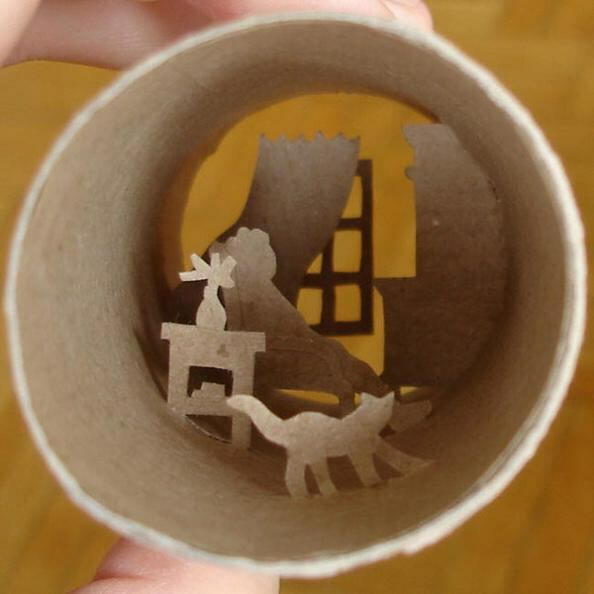 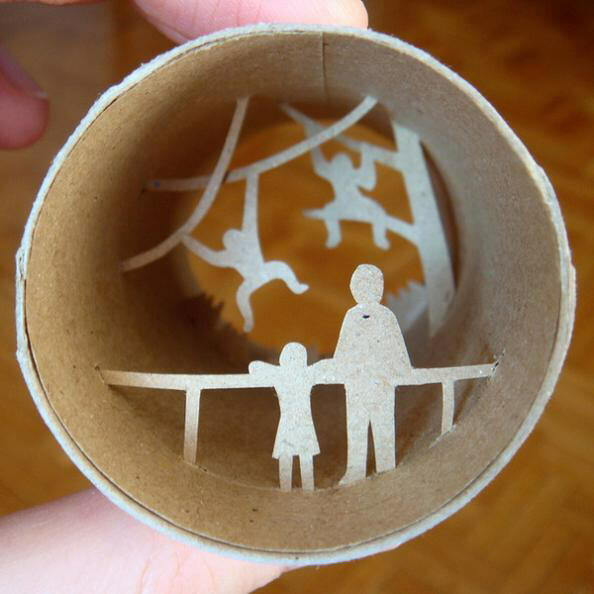 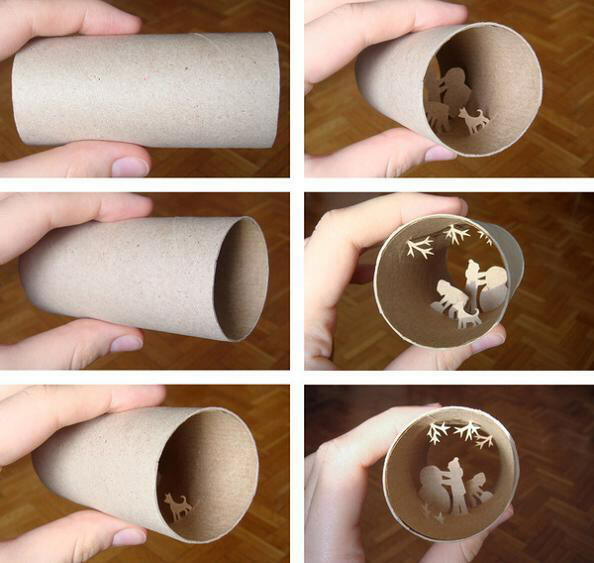 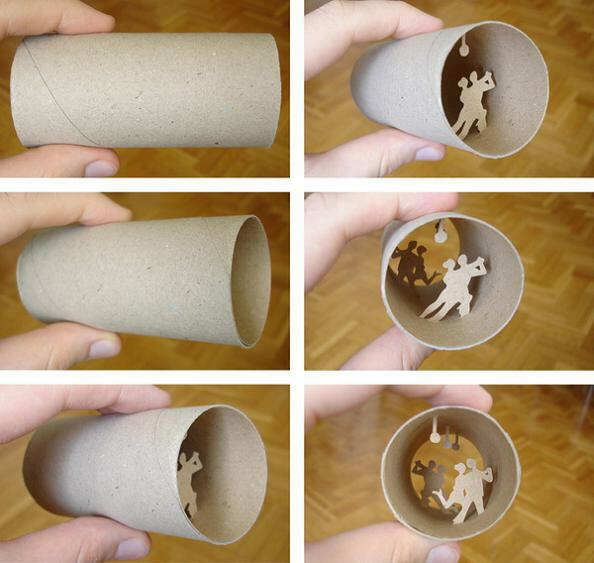 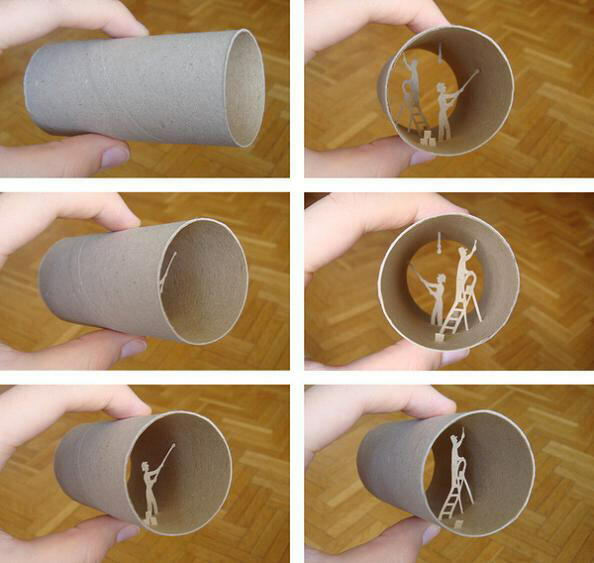 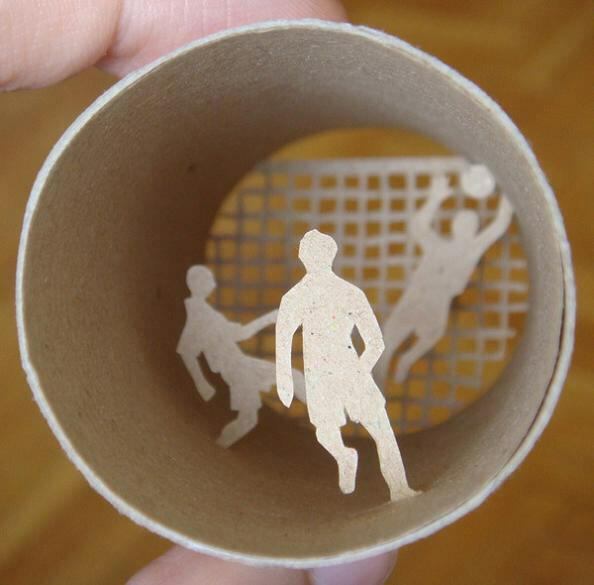 With a quirky canvas and steady hand, Anastassia Elias creates fantastic scenes inside empty toilet paper rolls. 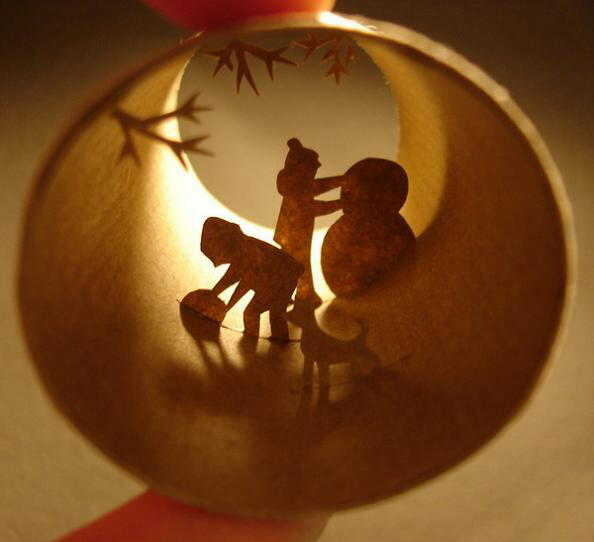 With the right lighting these scenes burst to life; silhouettes in a land of cardboard. 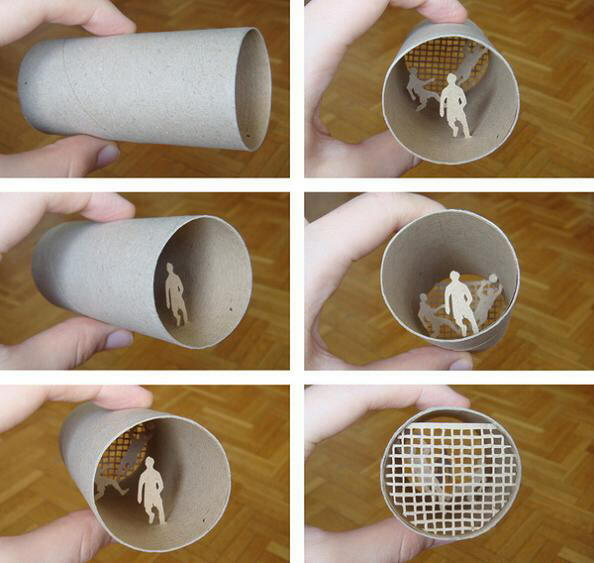 Below you will find ten incredible examples of Anastassia's work.